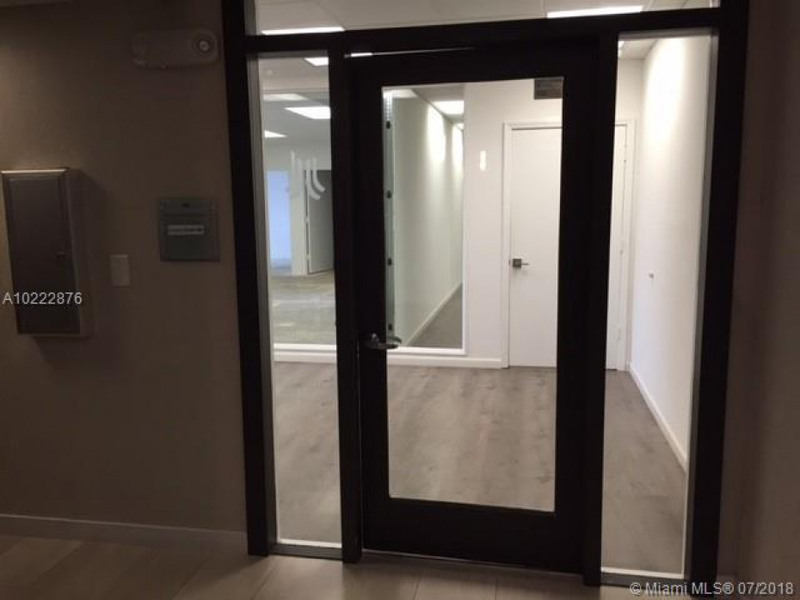 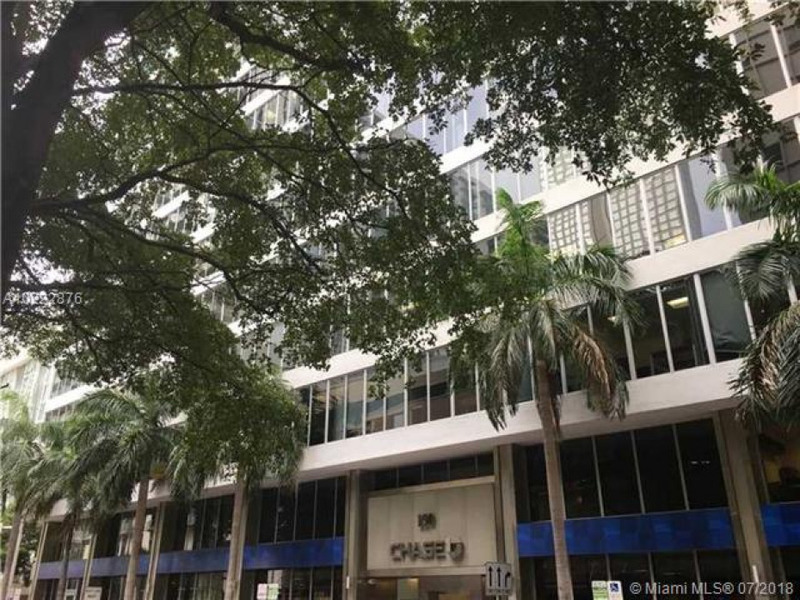 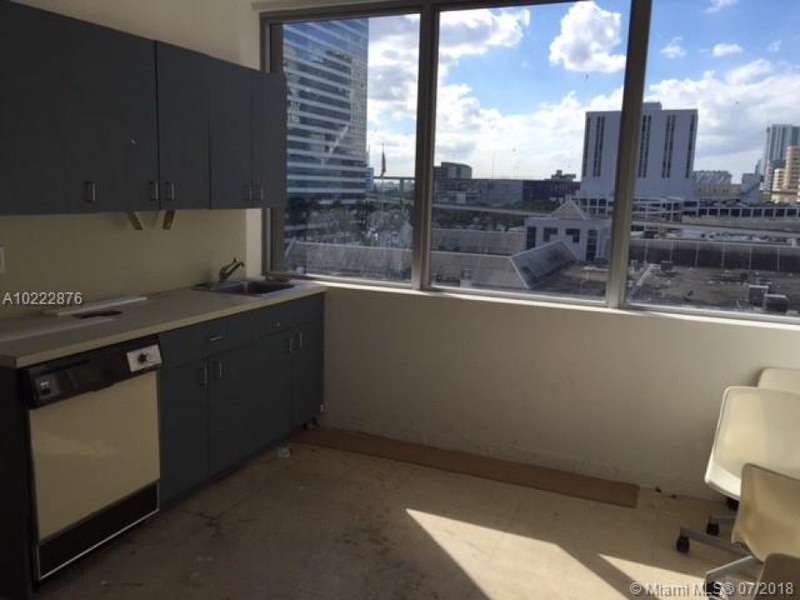 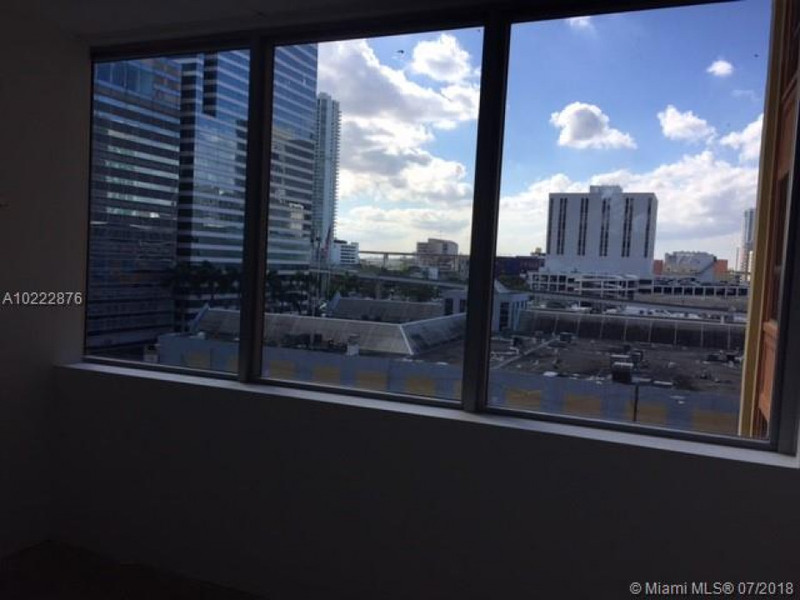 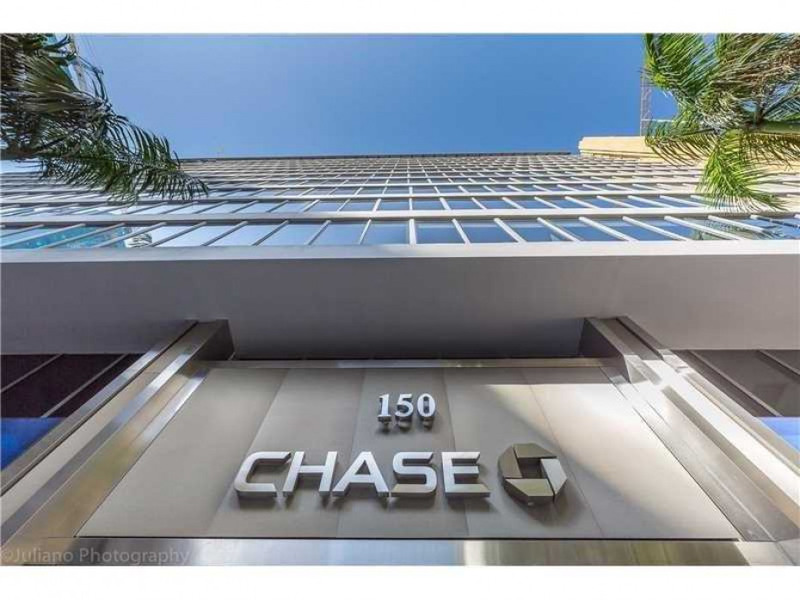 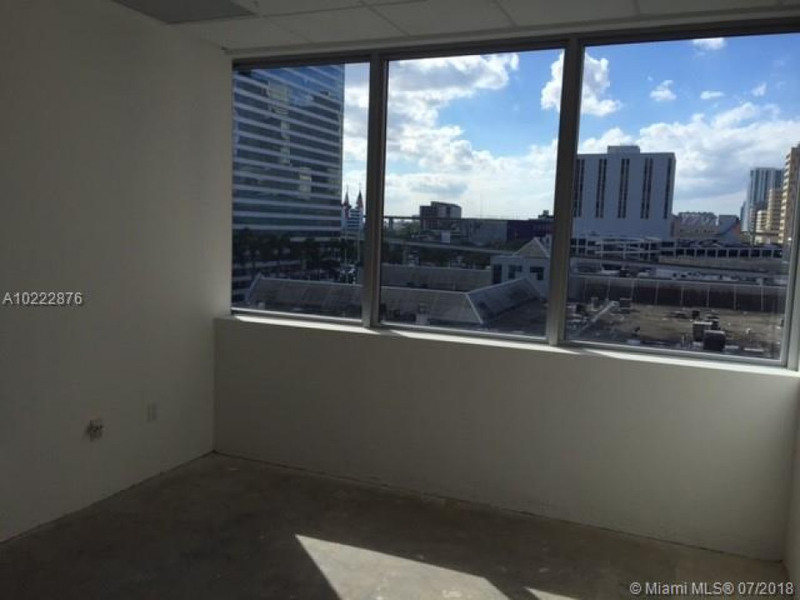 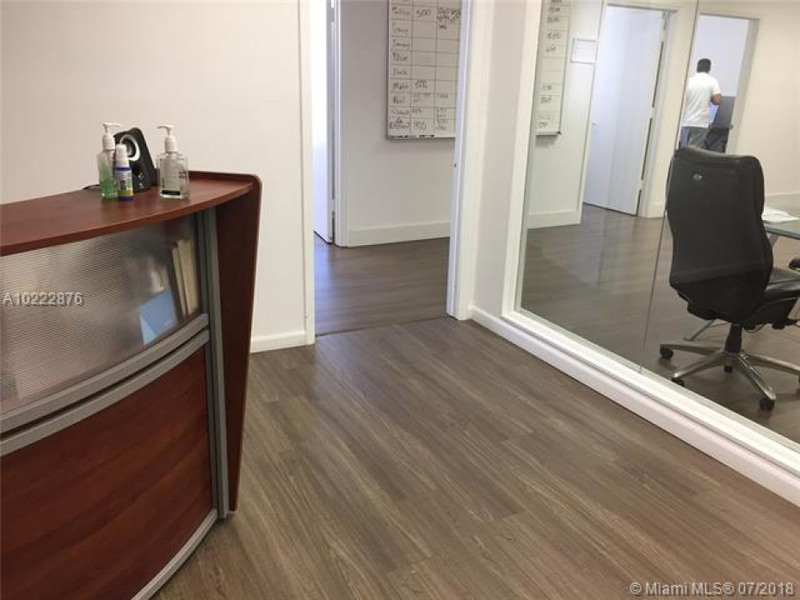 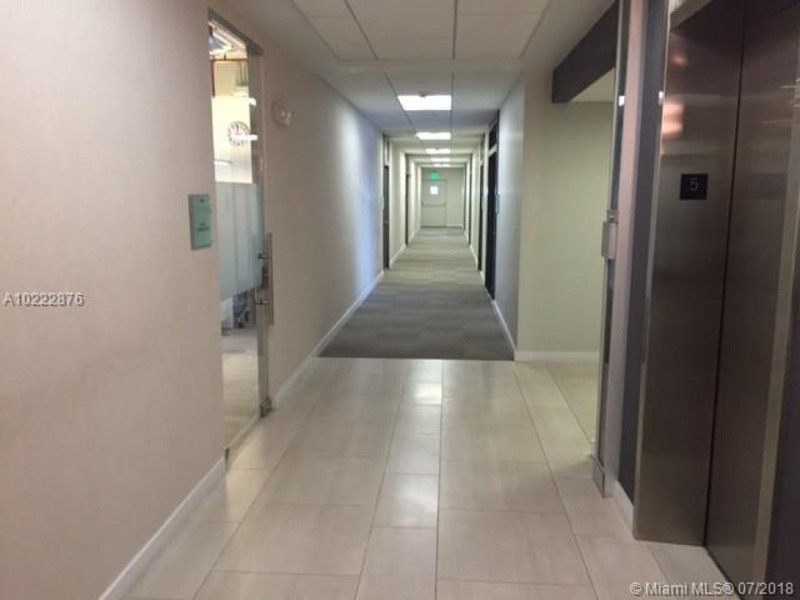 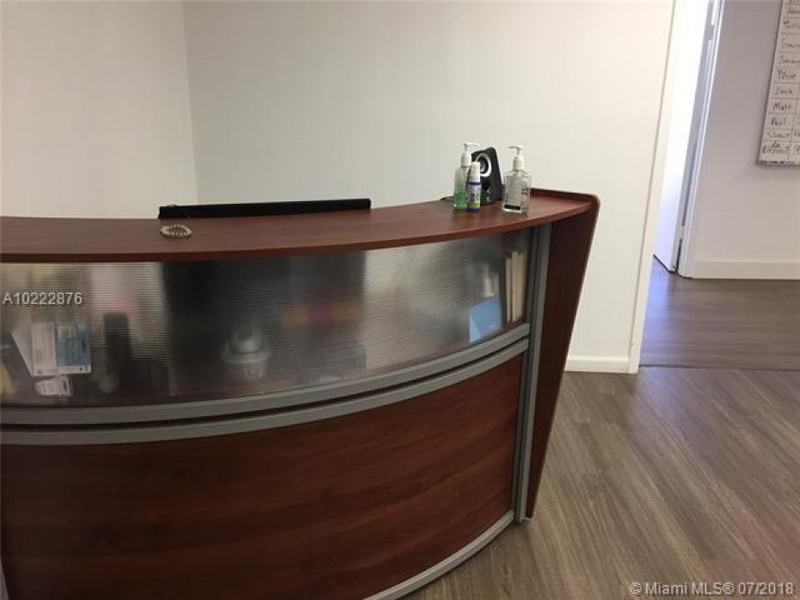 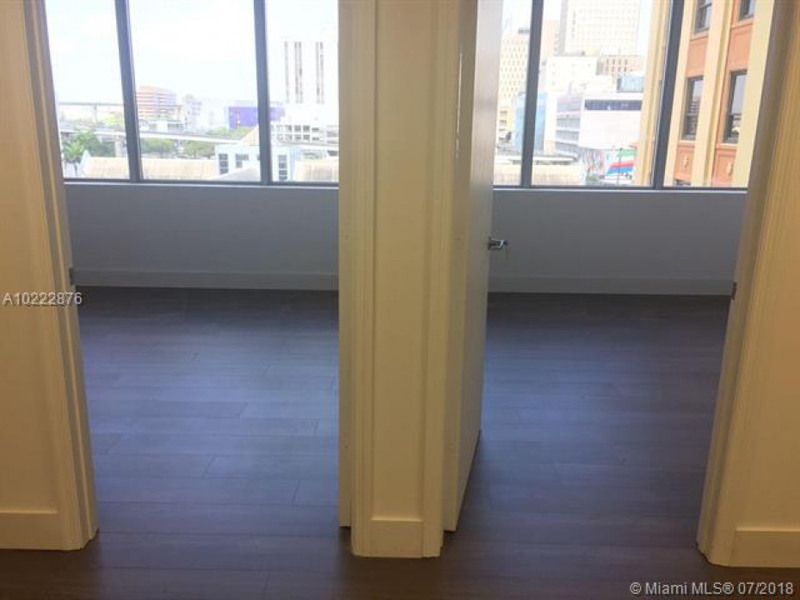 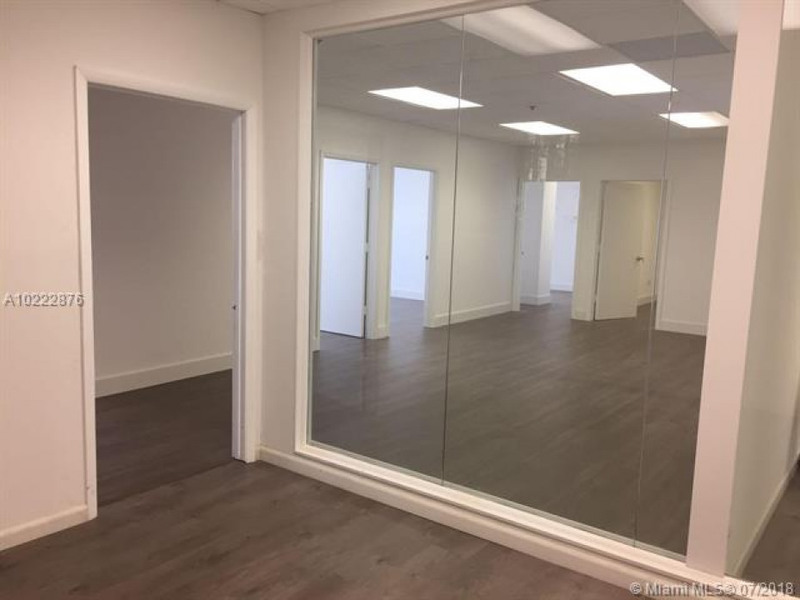 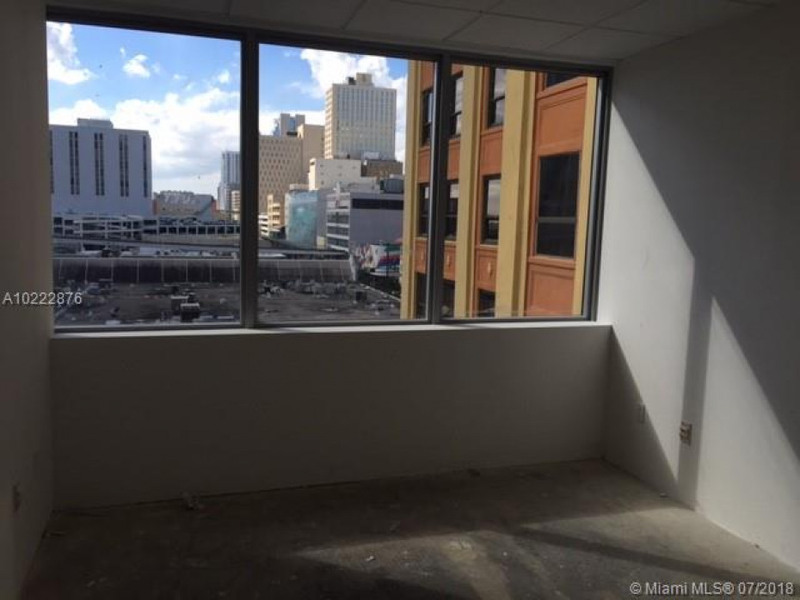 Premium Class A Office space, corner unit, in the recently renovated Chase Bank Building in Downtown Miami. 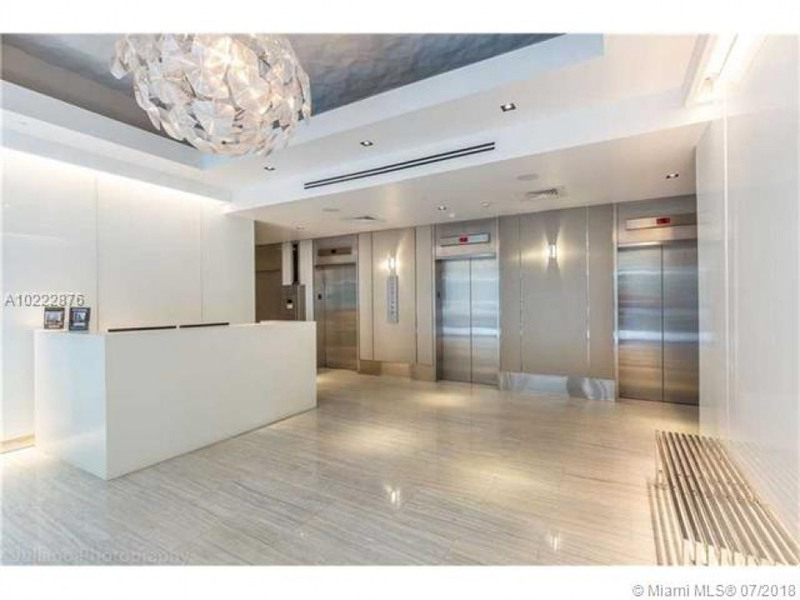 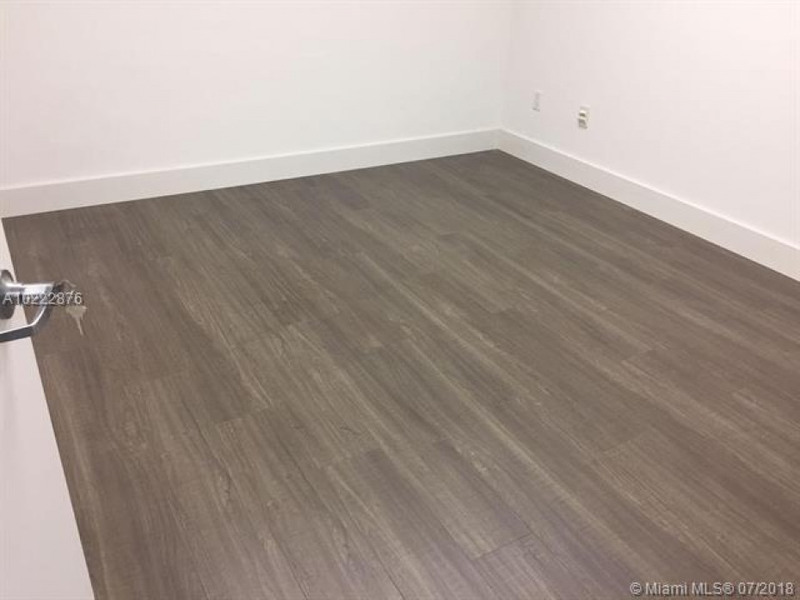 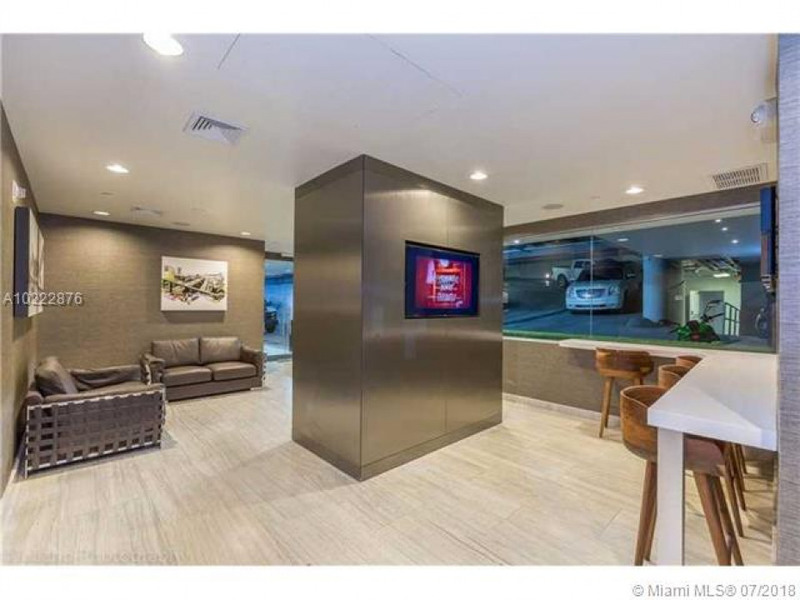 Great location in a well-known building.Walking distance to Brickell, Shopping, Entertainment, Dining & Parking. 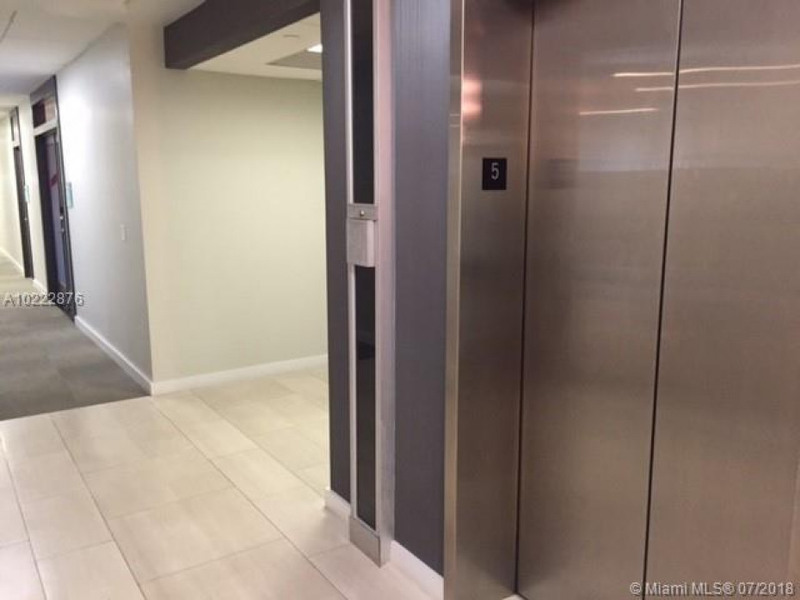 Easy access from nearby I-95. 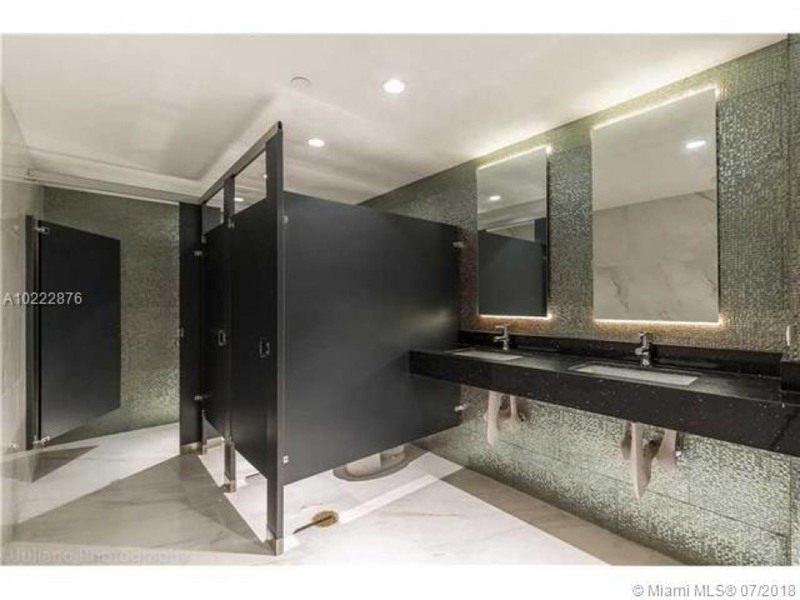 Building architect Morris Lapidus. 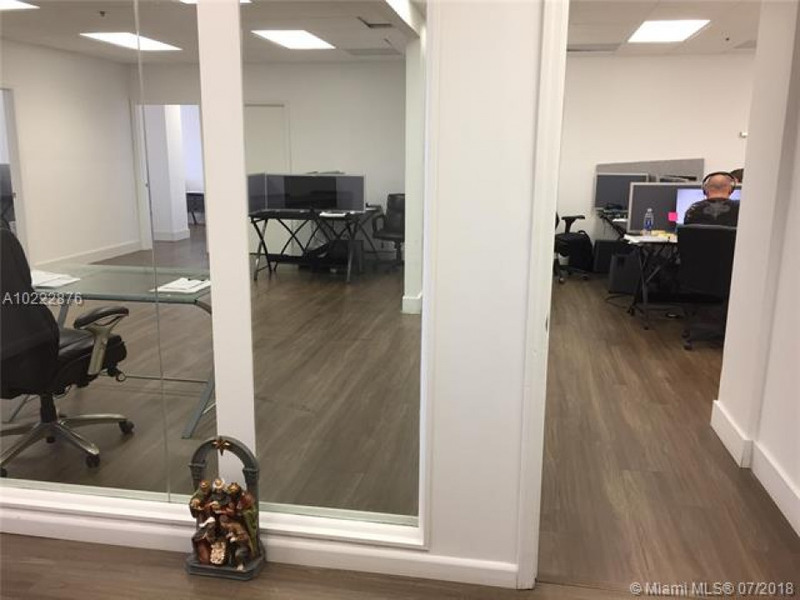 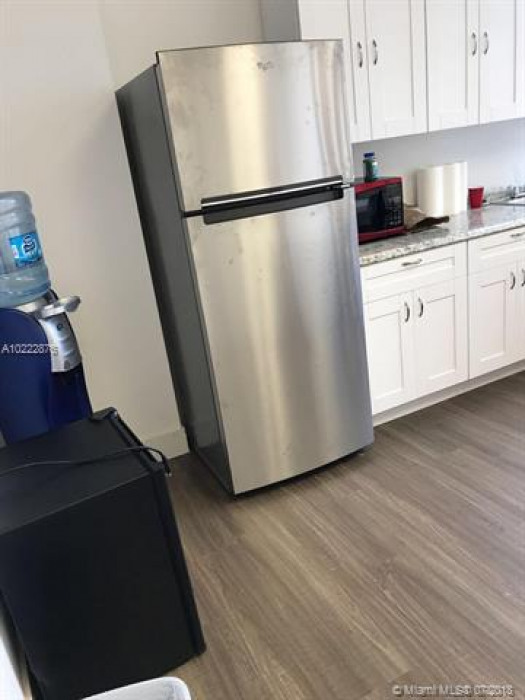 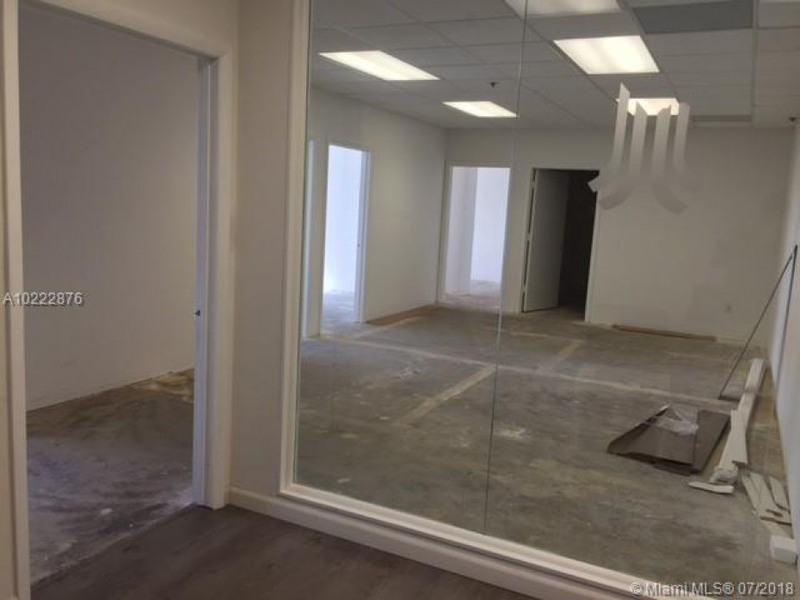 You can combine office 510 ($444, 000) corner unit & office 511 ($574, 000) corner as well.Office 510 is rented for $2, 000 per month (1st year) with a 5 year lease & off 511 is rented (same tenant) for $2, 870 per month (1st year)w a 5 year lease.